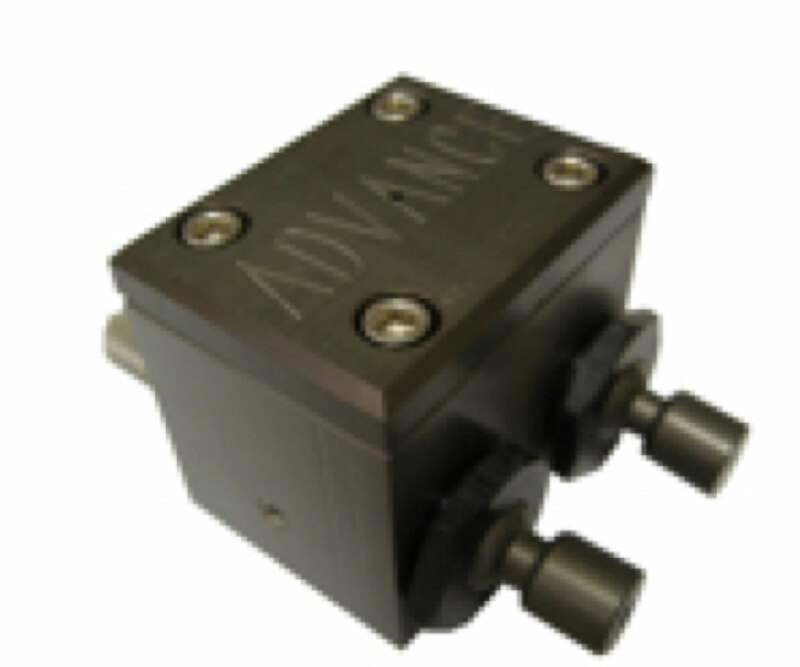 Optimize cycle times, reduce die lube consumption and produce better parts. Proper spraying with the right manifold, spray heads, and nozzles will reduce cycle time and labor and give you more consistent, usable parts. The consistency and repeatability of automatic spraying makes it a key contributor to the efficiency of your production and your bottom line. Available in seven different spray nozzle patterns for precise coverage. 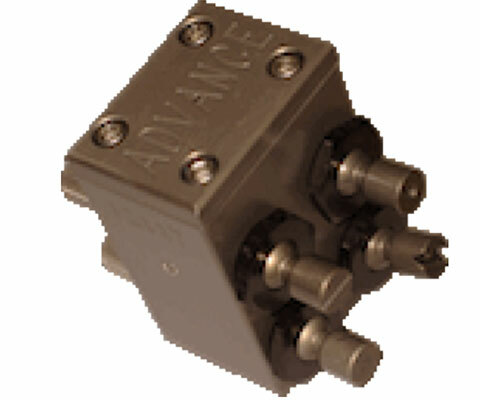 Available in either Ejector or Cover Side configurations. 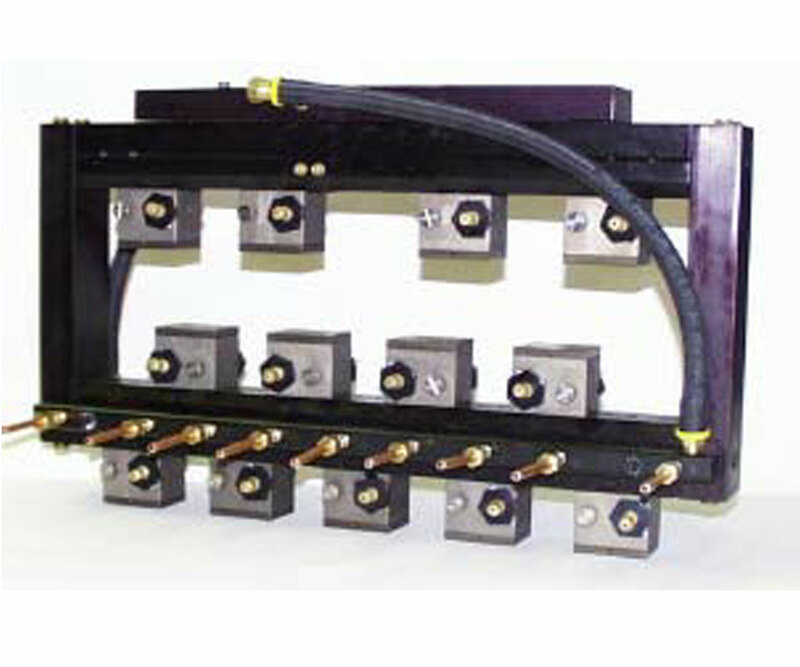 To accompany our reciprocators, we offer a variety of bar and picture frame-style hard manifolds. 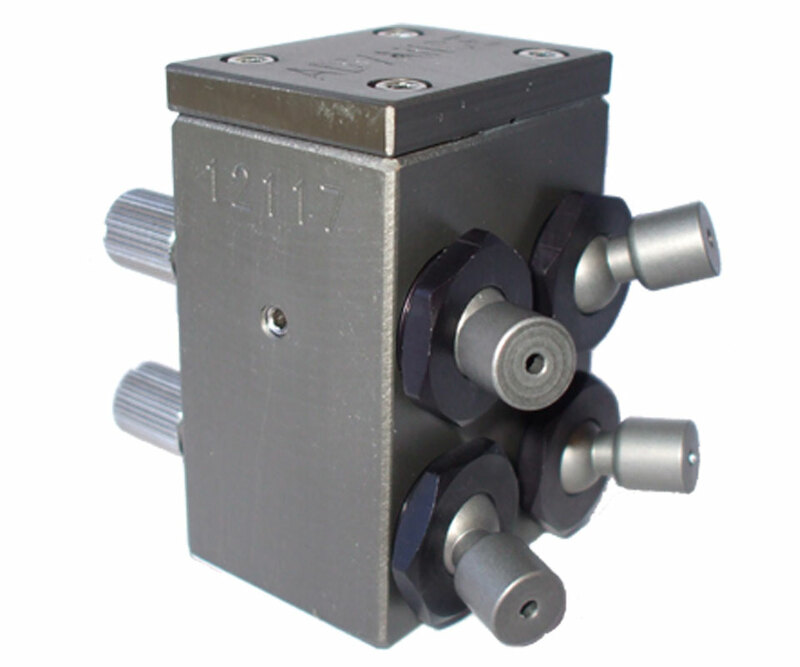 Spray heads can be placed in an unlimited number of patters to accommodate the most complex parts. We also offer custom manifolds, which provide a drip free unit without the high maintenance of plungers, springs, O-rings or inline check valves. 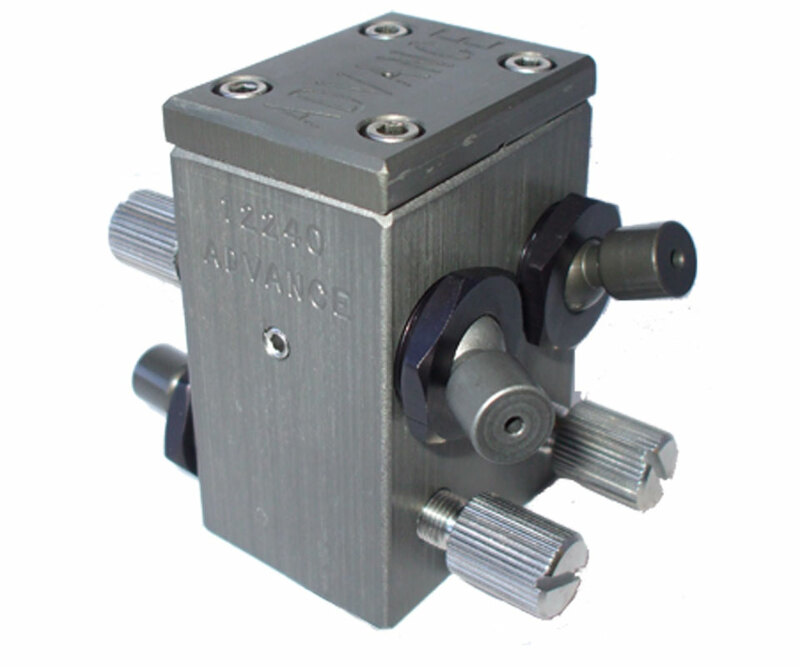 Our spray heads feature interchangeable nozzles, and each can be configured for different spray patterns. High density spray heads operate from 40 to 100 PSI air and lube pressure. Two opposed outlets with nine interchangeable nozzles offering a wide range of spray patterns from ultra-fine mist to maximum output. Can be retrofit on any of our spray reciprocators. Air and lube pressures can be set independently and are adjustable from 40 to 110 psi. Quad side-by-side nozzles with independent angle and volume control for both halves of the die. Nine interchangeable nozzles offering a wide range of spray patterns offering ultra-fine mist to maximum output. Can be retrofit on any of our spray reciprocators. Fast manifold exchange without tools for quick and easy die setup. Available in 1-inch increments. Supplied with O-rings and bolts. Attaches to the end of the extension and used to project two spray heads toward the die cavity.